Learn to make your own pizza from scratch! 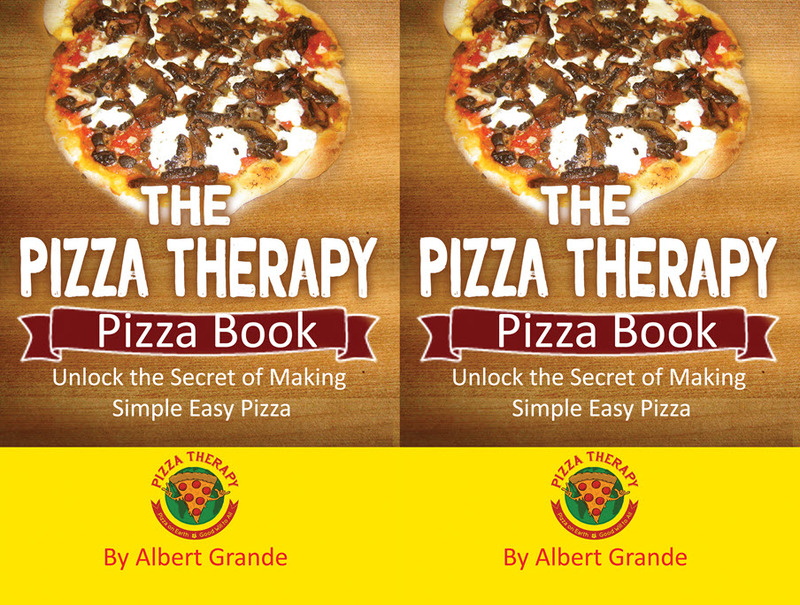 The Paperback Version of The Pizza Therapy Pizza Book is now Available! Claim your copy and support the mission of Pizza Therapy! The Pizza Therapy Pizza Book: Discover how to make simple easy pizza, includes many bonus recipes! 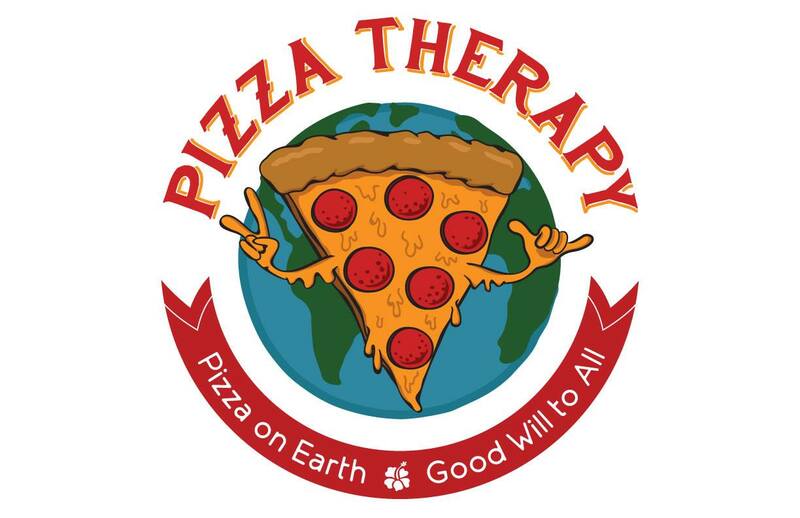 Pizza Therapy Pizza T-shirts Click T-Shirt! Show your pizza pride and pizza passion: Claim a Pizza T-shirt! 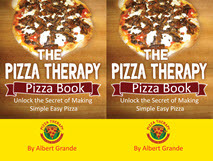 The Pizza Therapy Pizza Book is here...Learn to make simple, easy pizza! 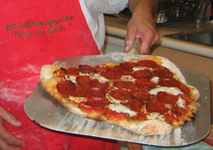 Discover the Magic of Pizza, Simple Easy Pizza...The Pizza Therapy Pizza book. CLICK on The Pizza Therapy Pizza Book! 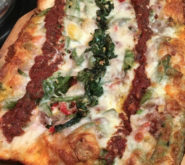 Get our Dough Recipe for Free...Pizza on Earth, Good Will to All! Create Your Own Video. Video Works. 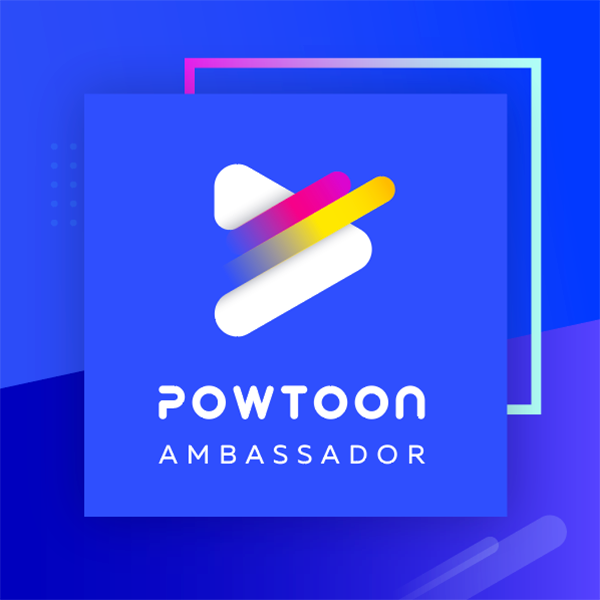 Discover more, just. Click on Image. Pizza Therapy is all about pizza. The mission is the love of pizza. Pizza is much more than flour, salt, water and yeast. Making pizza and eating pizza is magical and spiritual. Discover how to make your own incredible home made pizza. Find the Best Pizza in the World right here. Discover the wonders of "the magic little disk that makes things happen!" Get started NOW: Claim a free copy of The Pizza Therapy Pizza Dough Recipe. Just click on the pizza! Learn to make pizza and your life will be forever changed. Pizza will open the doors of friendship, enlightenment and sheer joy and happiness! 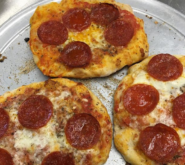 If you love eating pizza, you are going to love making pizza... "You Will Learn How to Have Family Fun*, Save Tons of Money, and Make Pizza" Learn easy step by step methods to make pizza. Book explains the notion of Pizza Therapy and why pizza is much more than just flour, salt, yeast and water. The Pizza Therapy Pizza Book available in paperback. Click HERE: The Pizza Therapy Pizza Book!